The combination of complex engineering and clever design is offering homeowners endless options to develop their own choice of bespoke stairs that push the boundaries of traditional staircase design. “We custom make a number of staircase styles, however the cantilever design is by far the most popular,” says John Looney of O’Carroll Engineering, which manufactures the Signature Stairs range at its facility in Killarney, Co Kerry. John believes that modern staircases give homeowners a chance to make a real stamp on the interior design of their house. 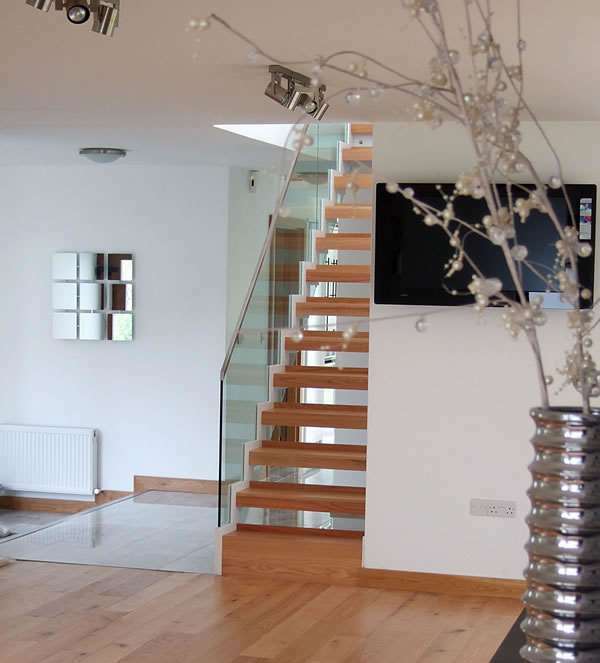 Signature Stairs has been operating for over 20 years and provides clients with a full service from site survey to installation including drawings, structural engineering and finish joinery. “We encourage architects, designers and new home builders to consider their stairs as early as possible in their project. Also, we are more than happy to discuss any unique design concepts you or your design team may have,” says John. 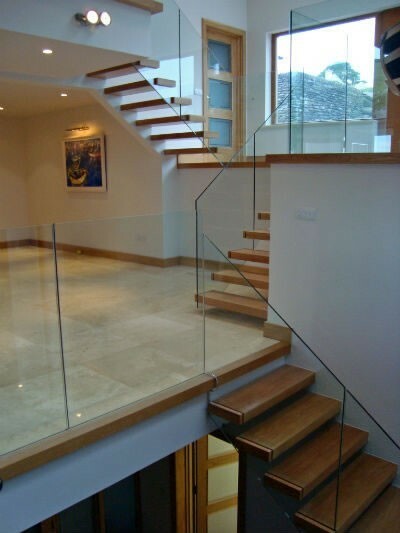 The cantilever staircase below illustrates the versatility of modern staircases and how thinking about your stairs early in your plans can make a huge difference. “This Cantilever stairs has been incorporated within a timber frame build house with the same beautiful, robust finish as a concrete build,” he says. 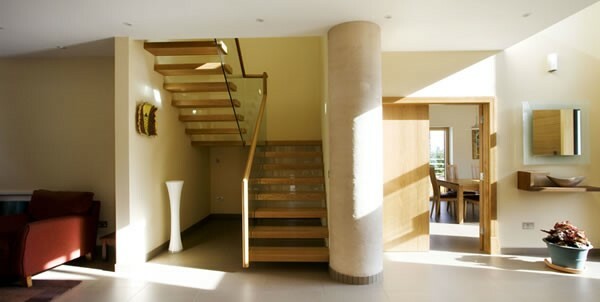 For more information on any of the staircase options at Signature Stairs or on frequently asked questions (FAQ) on staircase installation, you can visit its websites. “You can view our full range of staircase products, find hints on planning your stairs as well as technical information on particular styles,” says John. Tags: Signature Stairs, staircase design, staircases. Bookmark the permalink.